I’ve got a few openings in my Online Host Clubs that will be starting on January 1 so drop me a note through my Contact Me page or send me an email at amy@stampwithamyk.com if you’re interested in joining or if you have any questions! 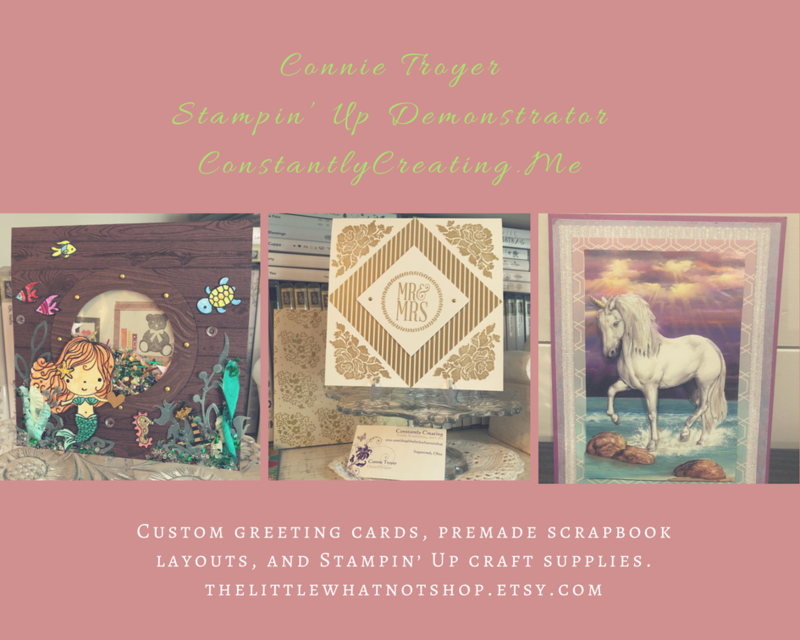 Occasions and Sale-a-bration Catalog Mailing Update!! 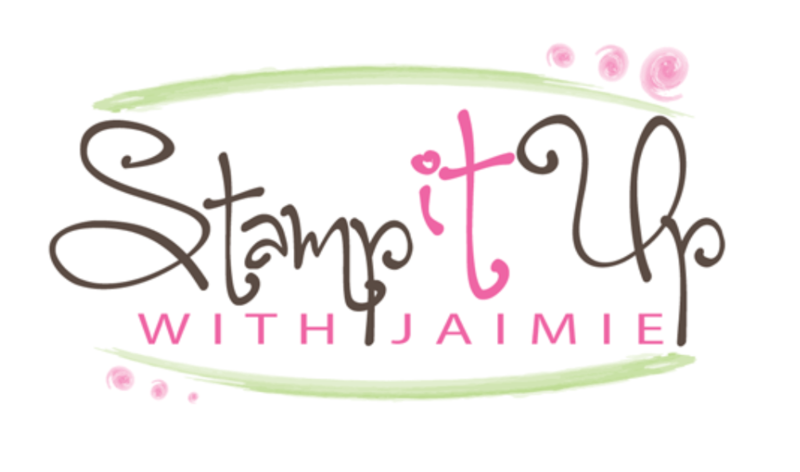 I ordered the Occasions and Sale-a-bration Catalogs for my customers as early as I could on Wednesday morning from Stampin’ Up! and the arrived yesterday. I am packing and shipping those catalogs out just as quickly as I can and they should all be to the Post Office today! YAY!!!! I can’t wait for you all to see them!! If you are not a current customer of mine but would like to be and want a copy of the 2019 Occasions and Sale-a-bration Catalogs, please fill out my Catalog Request Form and I’ll get a copy in the mail to you ASAP! This entry was posted in Ordering Special and tagged 2019 Occasions Catalog, 2019 Sale-a-bration, online host club, stamping club. Bookmark the permalink.